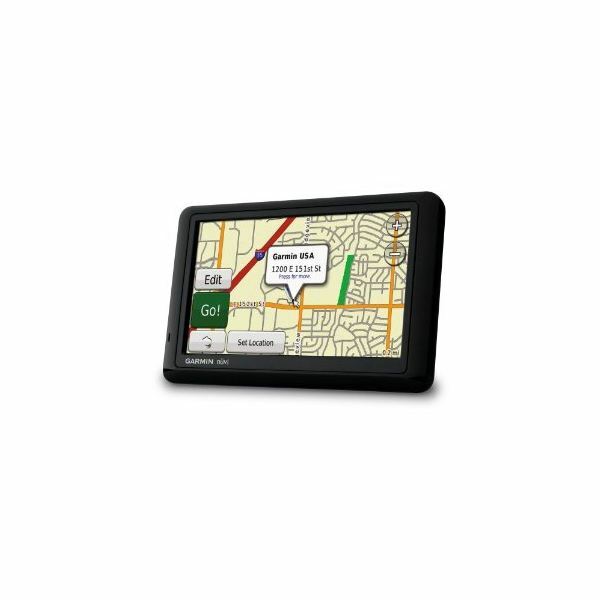 You are bound to encounter a few problems with consistent usage of your GPS device. Whether the signal is weak or the data is lacking, there will always be something just not adequately fulfilling your GPS needs. Perhaps the problem might be that you simply are not able to manipulate and engage the functions properly to yield the best results. While some issues are as simple as that, others may not be so black and white. With this GPS troubleshooting guide and accuracy tips, you will able to relate to common problems with certain GPS devices, learn how you can improve these features and get some terrific advice on how to approach these problems to get your GPS unit up to par. With such revolutionary technology you are going to come across a few hindrances here and there. We can take away some of the stress for you by identifying common problems likely to develop with GPS systems. You will also find in this section a few troubleshooting solutions to evade these dilemmas. This is especially useful for those of you who are considering integrating the technology of a GPS into your lives for the first time. Whether you are dealing with basic troubleshooting or trying to resolve more complex situations such as satellite blackout or satellite clock errors, you will find it here. What Causes GPS Signal to Degrade? Getting Around a Geofence: Is It Possible? Due to the purpose of the Global Positioning System and the importance of the data it produces, people are very much concerned about its accuracy and the ways in which they can improve it. GPS signals can be very weak as a result of a number of factors. Some argue that an error in accuracy can be derived from an interruption or disturbance of the processing of the signal. There also exists a notion that accuracy can be determined from the position and location of the satellites as well as the location of the receivers. For specific circumstances, there is a definite solution to address these scenarios. See how to determine and improve the accuracy of this technology as it concerns satellite positioning, signal strength, receivers, devices and so on. What Is High Sensitivity GPS? 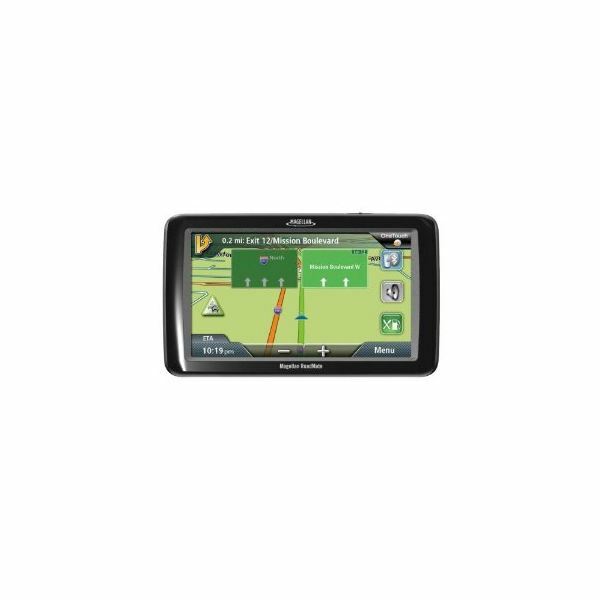 What Is the True Accuracy of the Best Hand-held GPS System? There are problems that are exclusively associated with TomTom devices, and luckily Bright Hub's top electronics writers have provided some smart tips that will help frustrated users to eliminate those problems. Are you experiencing software malfunctions or cosmetic repairs such as removing marks off the screen? Maybe you have text-to-speech issues or you just want to know whether a refurbished unit is a good idea. 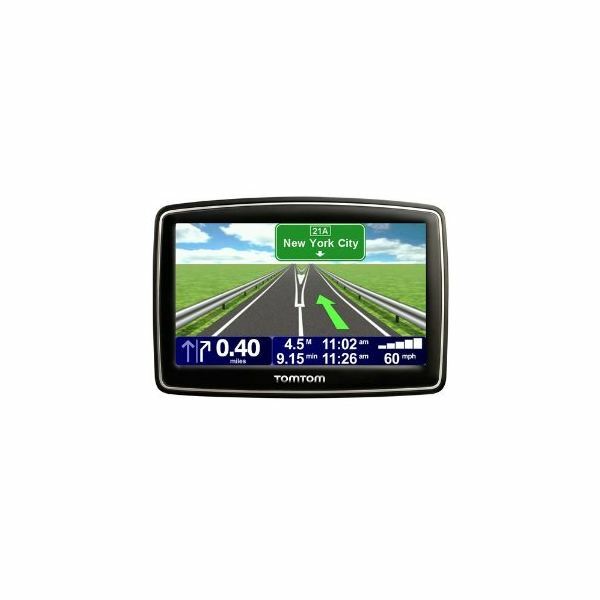 Here is an effective troubleshooting guide to help you get your TomTom in check. The Garmin brand is highly rated and quite reliable. However, we hear from users that there are a few issues that do come up, especially for frequent users. Whether you want a simple guide to help you with your Garmin's operations or a few tips on solving or repairing problems, this list of articles below will help you figure out a way. In this section we'll start with resolving a frozen GPS, going all the way through adding maps, repair tips, and mounting your Garmin on the dashboard. Is your preferred GPS device the Magellan? Then you should have a device that works pretty well. Here you will find a terrific tutorial to help you keep it updated, plus get the best recommendations for software downloads to improve your unit's accuracy. We also have suggestions for free software downloads, and you can read further for a troubleshooting guide to correct problems that you may encounter along the way.